Could a halal tax fix France’s approach to the ‘Islamist factory’? 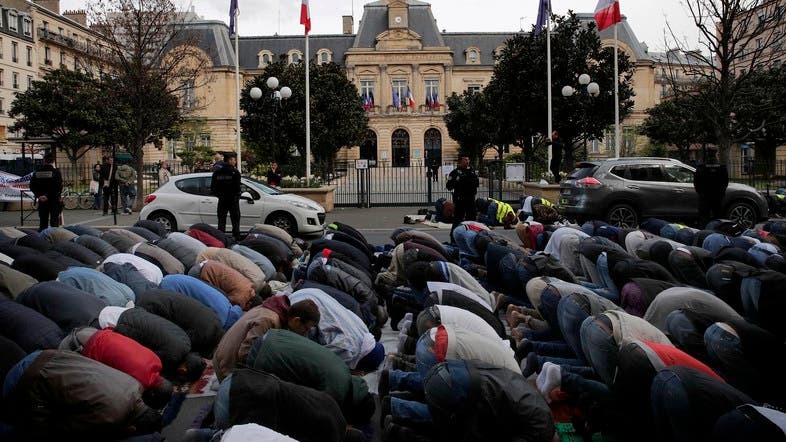 An independent think-tank in France released a report on Sunday proposing to fight against the “rise of Islamism which is a European issue” by creating a Muslim Association for Islam of France. Hakim el-Karoui, who is a senior fellow at the Institut Montaigne in France and the author of the report titled "The Islamist Factory", stated that the country should also push for learning Arabic at schools. But the key measure that Karoui discussed, which was already mentioned for more than two years by this liberal think tank, was the creation of a Muslim Association for Islam of France. “An institution must be created, responsible for organizing and funding the Muslim faith (training and remuneration of imams, construction of places of worship, theological work and fight against Islamophobia and anti-Semitism,” Karoui wrote. Karoui also suggested creating a program aimed at “codifying and normalizing social interaction” including gender relations, dietary norms and economic principles. “There is no ‘halal tax’ in the sense that there is a tax levied by the state,” said the former banker concerning economic reforms. The levy would be managed by the association and would be inspired by the “kosher tax” of the Jewish community, managed by the rabbinates and which certifies products “kosher”, he added. Karoui, who has the ear of Emmanuel Macron, also advocates strengthening the learning of Arabic in public schools. “The number of students who learn Arabic in middle and high school has been halved, it has increased tenfold in mosques, you have to know what you want,” he said. His report notes that Salafists - the rigorous branch of Islam - “are gaining ground within the community”, especially among “young people under 35”. Almost all the answers on the internet to religious questions are provided by preachers close to Salafists, worries Hakim El Karoui, who also points to the development of community sites, accommodation or carpooling that is “halal”. 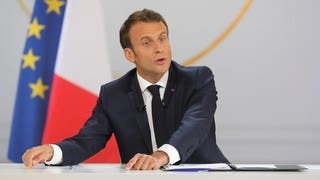 Early July, Macron had said in front of the congress in Versailles that “a framework and rules for Islam to ensure that it will be exercised everywhere in accordance with the laws of the Republic” would be implemented. He did not give a timeframe or go into detail as to how this would happen.